Also known as Handkerchief Tree, Ghost Tree and Dove Tree. 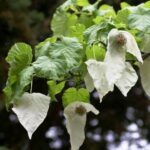 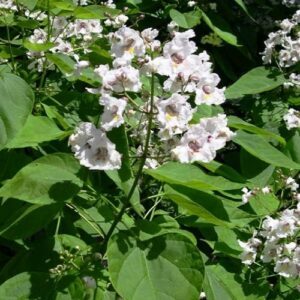 This is a lovely species grown for its distinct pairs of 15cm long, assymetrical white bracts which hang from the branches in layers in late spring. 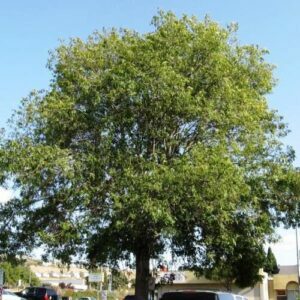 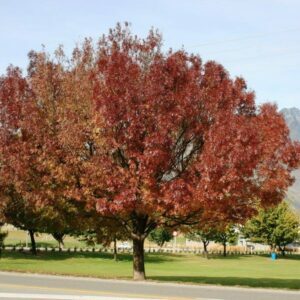 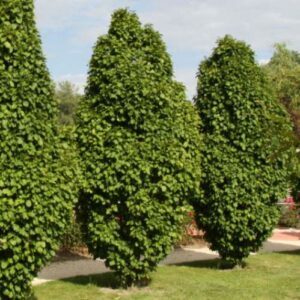 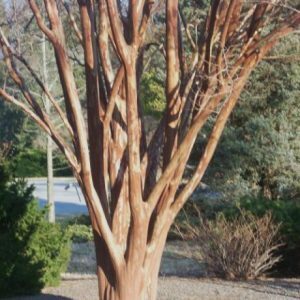 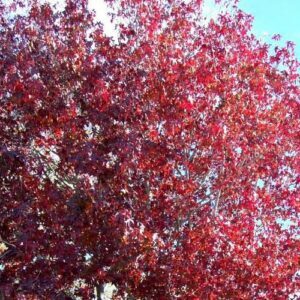 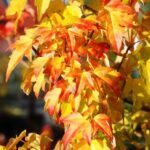 Ideal for growing as a specimen/feature tree, hardy and deciduous. 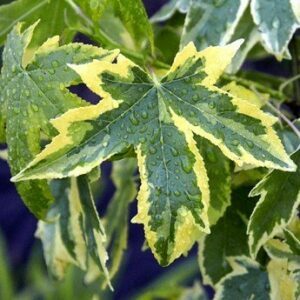 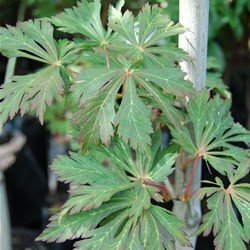 Plant in either full sun or partial shade where soils are rich in humus, moist but free draining. 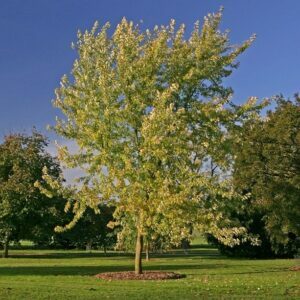 Has a mature height of approximately 15m x 10m.